A dose of Frangelico, my favorite hazelnut liqueur, pushes this luscious White Chocolate Mousse over the top! I’ve been cooking out of my well used Silver Palate cookbooks a lot lately; the recipes are no-fail and just as perfect for everyday meals as for entertaining. To celebrate Valentine’s Day, I am sharing a perfect holiday recipe. When I spotted this White Chocolate Mousse with Frangelico in the Good Times volume, I knew it was an ideal choice…easy and elegant. We are a house divided when it comes to white chocolate. The boys prefer deep dark chocolate desserts; the richer the better. Katie and I love white chocolate, even though it truly isn’t chocolate per se. But we’ll all indulge in both when the recipe is rich and incredible like this white chocolate mousse. I’m a huge fan of adding Frangelico to my white chocolate desserts as there’s something magical when this hazelnut liqueur pairs with the dreamy confection. As with a lot of holiday desserts, my kitchen was a wreck after making this mousse. Melting white chocolate, whisking the custard in a saucepan, whipping the cream and then the egg whites. I won’t even start counting the bowls and mixing utensils used. But it was worth every one of them. Creamy and luscious, this is the perfect Valentine’s Day dessert for the white chocolate lovers in your life. Just garnish with whatever red berries look best in your produce section and these will be festive as well and scrumptious. 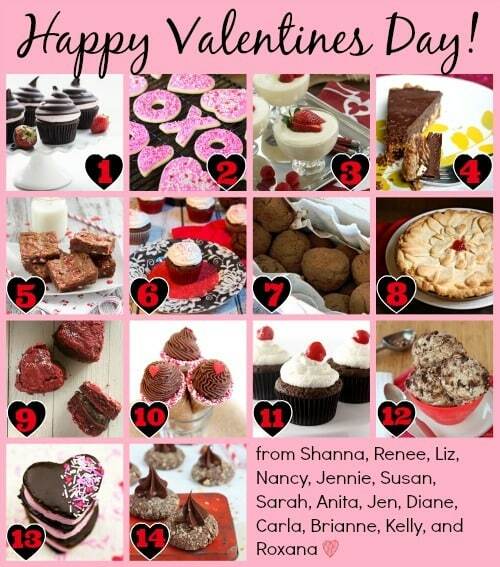 Plus there are 13 other Valentine’s Day desserts shared by my sweet friends. Just take a look at the collage below and I know you’ll want to visit all their blogs to collect every single recipe. If you love mousse, you’ll also be a fan of this Triple Chocolate Mousse Pie, this Layered Mousse Cake and this Chocolate Truffle Mousse! 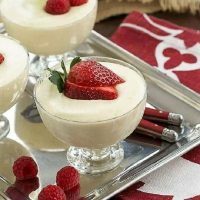 This white chocolate mousse has a good number of steps, but it is a very doable recipe if you don’t mind a few dishes to wash! As with all recipes, read through it once or twice to familiarize yourself with the steps and ingredients. Nothing worse than starting a recipe and finding out you don’t have all the ingredients on hand. I like melting my chocolate in the microwave, but it must be done gently. I start with 3o seconds, stop and stir and repeat. When the mixture is almost smooth and completely melted, you can let the residual heat finish the job by letting it sit for a minute or two, then stirring again. Be careful when cooking the egg yolk mixture over the double boiler. You must whisk constantly as you don’t want the eggs to scramble! Little bits of cooked egg will ruin the texture of your mousse. If you’ve never whipped egg whites before, you need to know that any egg yolk or oils on the bowl, beaters or in the whites will prevent the whites from beating properly. Make sure all your equipment is scrupulously clean and hat your egg whites are not contaminated with any yolk. If your whites don’t beat up up to hold peaks, you probably had some contamination. There’s nothing you can do except start over. Wash all your equipment well; I like using Dawn dish soap which does a good job cutting through the grease. Let your mousse chill before eating. Bon appetit! 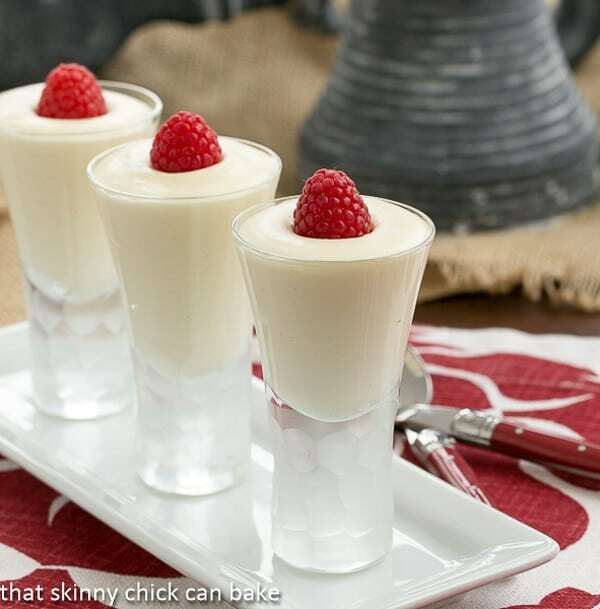 A dreamy white chocolate mousse kicked up with a splash of hazelnut liqueur! Gently microwave white chocolate and butter in a microwave-safe bowl, stopping and stirring at 30-second increments till melted and smooth. Whisk the yolks, sugar, and Frangelico in the bowl for the top of the double boiler (or a bowl large enough to sit over a pan of simmering water). Cook until very thick, about 3 minutes, whisking constantly. Remove from heat and set aside. Whisk the white chocolate into the egg mixture. In another bowl, beat the heavy cream over high speed until stiff peaks form. Using a mixer with the whisk attachment and a very clean bowl (any oil or grease will prevent whites from whipping properly), with whisk attachment, beat the egg whites and cream of tartar till stiff but not dry. Gently fold the cream and egg whites into the white chocolate mixture. Scoop mixture into pretty serving dishes. Refrigerate for at least 3 hours to set before serving. Garnish with berries or chocolate shavings/curls if desired. Total time does not reflect 3+ hours chilling time. Servings vary depending on the size of your serving dishes. Note: There are raw egg whites in this recipe. The consumption of raw or undercooked eggs, meat, poultry, seafood or shellfish may increase your risk of foodborne illness. Do not serve to the very young, elderly or immunosuppressed. I recommend using pasteurized eggs. Happy Valentine’s Day will be sweeter with your lovely mousse, Liz. Thanks for the thumbs up review and recommendation of the Silver Palate Cookbook. What a gorgeous Valentine dessert and a smaller portion would be a perfect ending to one of your tasty meals. Mousse is by far one of those elegant desserts that goes well with any celebrations. It may require a little work and few dirty dishes but the results are so good. This looks like a heavenly cloud of sweetness! 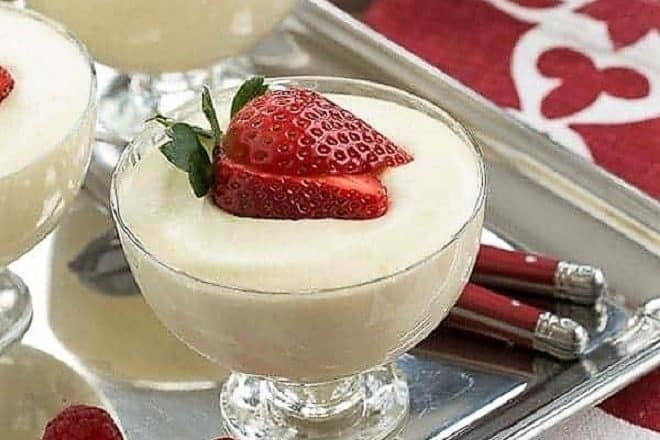 Such a beautiful dessert for Valentine’s Day but I can imagine it would be perfect to serve for any occasion, all year through. Love it! I was loving these when you posted the teaser pic in the group the other day. Love mousse and your photos are stunning!! Liz, I’ve had my eyes on this ever since you gave us peek on Facebook. Love, love, love it! Beautiful mousse! The other recipes look great too! I want to dig into something like that right now! Your photos are yummy looking!! I would just love to swan dive into this mousse! And I totally love the little dishes you served this in. Not only does that sound great, but the presentation is amazing. Liz, this looks and sounds stunning. I’ve added that Frangelico to the list. It almost sounds saintly! Beautiful presentation, too. You truly have the magic touch with desserts, Liz. Your mousse looks perfect – so creamy and rich. I can just imagine how fabulous the frangelico tastes with the white chocolate. And don’t even get me started with your perfect photo styling here – all your pictures are elegant and beautiful! I knew that looked familiar! I chose that same recipe for the Pass the Cookbook Club last month. Oh, the mousse is to die for, isn’t it. I adore Frangelico anyhow, but pairing it with white chocolate put it over the top. I swear these photos have me weak in the knees! Frangelico and white chocolate is an unbeatable combination – so delicious! This looks and sounds like it is soooo worth the messy kitchen it creates! Wow! These look fabulous…absolutely fabulous. What a great idea for Valentine’s Day! What a beautiful dessert, Liz, and such a delicious party! Liz! these are the epitome of elegance. So beautiful and perfect!!! I hear you on the messy kitchen .. I would gladly wash all of your dishes and clean up for you to have one of these!!!! love!!! absolutely beautiful Lizzy I love strawberries!! Absolutely gorgeous and elegant dessert Liz! And yes, worth every single dirty dish (even better if someone helps with the dishes). *Adore* Frangelico, I’ll take one of these! oh this is perfect. i love frangelico and creamy pudding! I would happily help clean if it meant I got my own bowl of your mousse! 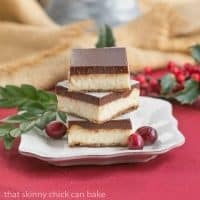 Such an elegant dessert! I’ll have to find some frangelico at the liquor store. I’ve never used it, but I love hazelnuts. Happy Valentine’s to all of you ladies as well! Thanks for sharing all of these wonderful Valentine treats!!! Those little shot glasses would be way to small for me. I want one of the cups filled with this creamy delicious mousse. This does highlight those berries so very well! Thank you for sharing Liz. A luscious Valentine’s desserts! I really think I can smell the yumminess through the computer screen, these looks so pretty!!! Yes please to mousse with frangelico, what a treat! It’s Valentine’s Day again? This looks very good, Liz. 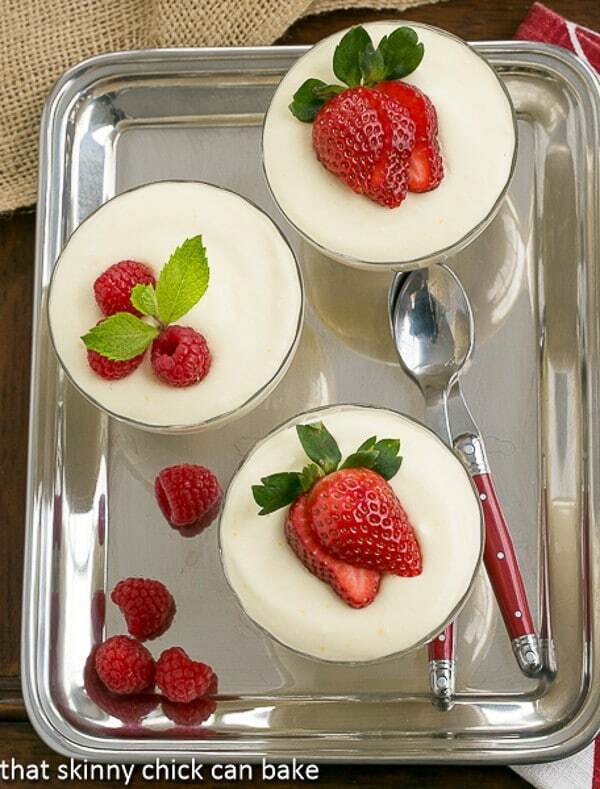 Your white chocolate mousse looks incredible! Liz, I love mousse of any kind… white chocolate/milk chocolate/dark chocolate. When these photos popped up I nearly drooled. 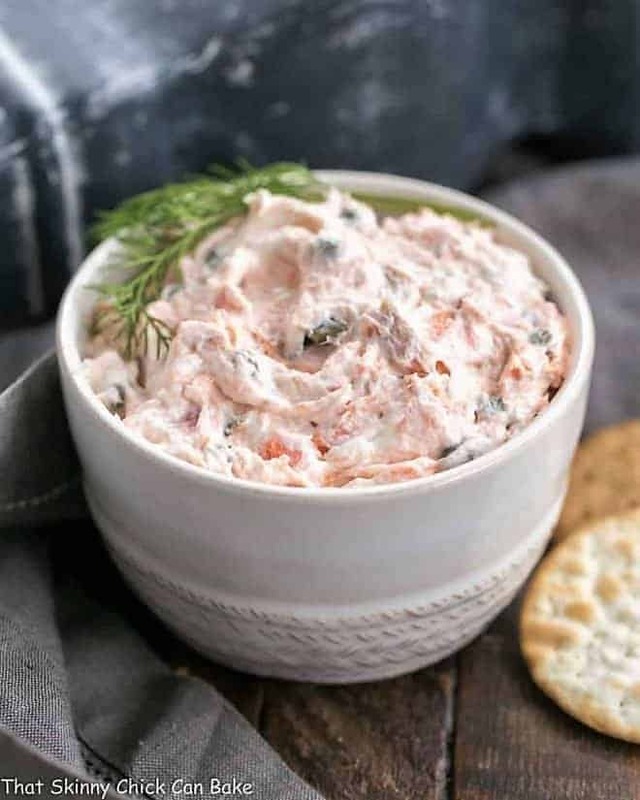 Thanks for sharing this fabulous recipe. Pinning this. Have a nice weekend. This mousse looks stunning! Love the strawberries on top! Your photos always look stunning! I find it cute how this post matches your blog LOL. And speaking of Frangelico, I’ve never had that before. I’m guessing it tastes like hazelnut? Is there a substitute in case I can’t find it? I am the only White Chocolate lover in my life. Yay me, these would me mine all mine!! You had me at white chocolate! I’d love this as my special treat for Valentine’s Day! White chocolate is my weakness!! Love it! 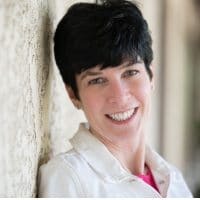 I love that you served it in shooters! Fantastic for a party! Everyone would love these! What a pretty way to celebrate any holiday with a significant other! These are gorgeous. Very creative use of ingredients. And the pictures are divine. This looks so perfect and pretty! You always leave me in awe Liz! You really know how to make stunning desserts! What a hit these would be at any party!! 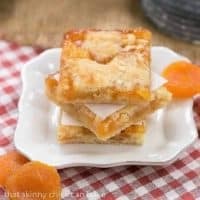 This is an absolutely dreamy dessert! I’m picturing myself enjoying one of these on the weekend. I need to make that happen. 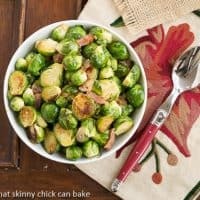 So excited about this recipe for the holidays! Great flavor combinations that everyone loves. 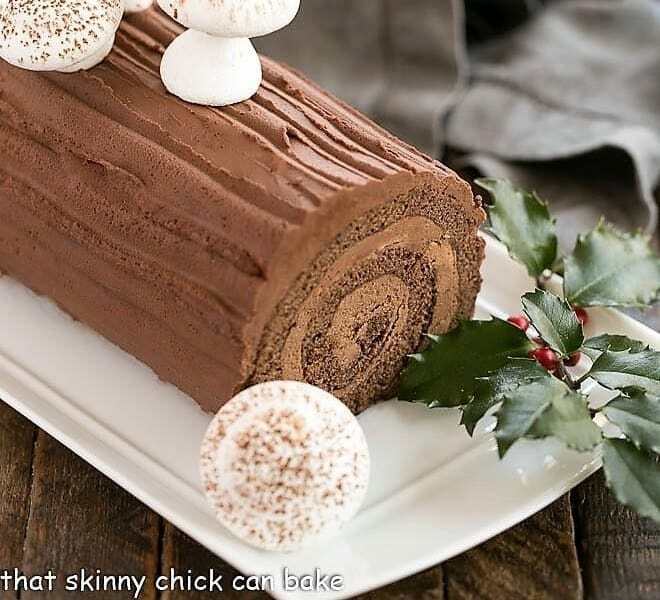 OMG This looks so decadent and stunning! The frangelico is such an incredible flavor here with the white chocolate! The frangelico is such an incredible flavor here with the white chocolate! Perfect for company. The white chocolate here is a nice change from dark. Wonderful. Gorgeous! I would eat this for dessert every day. The frangelico in this made the recipe. Great and easy to follow! 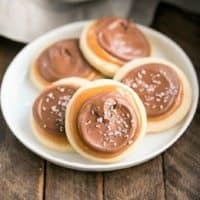 What a great dessert recipe for my next dinner party!